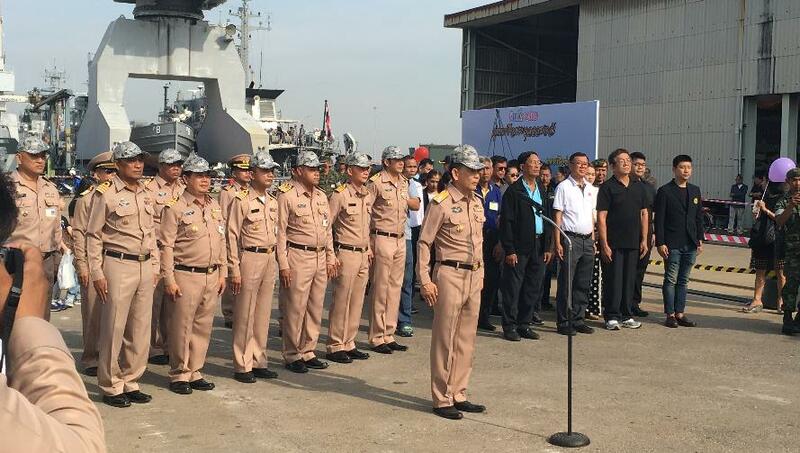 On this Children’s Day 2017 event, the Royal Thai Navy organized the Children’s day event for each of the 29 divisions. EA Mechanics was invited for the Ceremonial Opening of Children’s Day 2017 event. Together with the Royal Thai Navy, Radm. Teerapong Moonla, Deputy Director of Phra Chulachomklao was introduced as the president of the event, while Radm. Wipan Charnachote the Assistant Director of Phra Chulachomklao provided a welcoming speech to show the appreciation by thanking and presenting souvenirs to all participants including having photos taken together. Event was organized to share the knowledge and joy for all the children who are the future of our nation, as H.E. General Prayut Chan-o-cha, the Prime Minister of Thailand given a speech with motto, “Thai Children should pay attention to studies that enable to lead our nation to stability.” Our corporate social responsibilities (CSR) aims to support with good and beneficial activities to the social and nation. This year’s activity is the 3rd year that we join with Royal Thai Navy. It has been a great honor to invite us to join in this time. 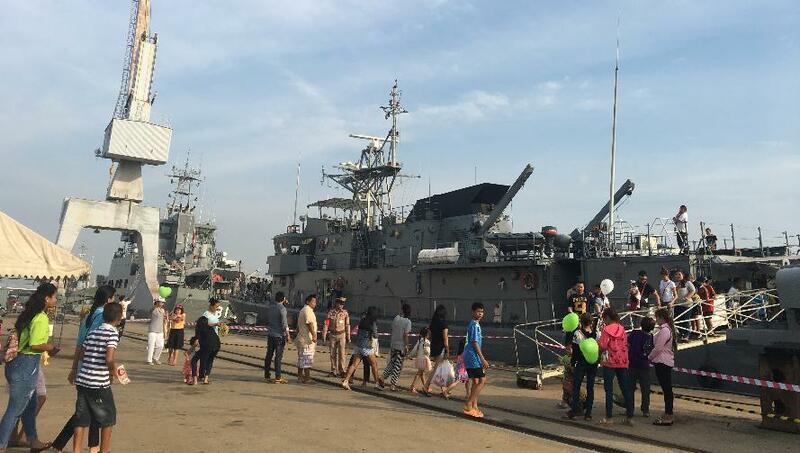 Children’s day 2017 organized by Phra Chulachomklao Naval Dockyard, Royal Thai Navy. Radm. 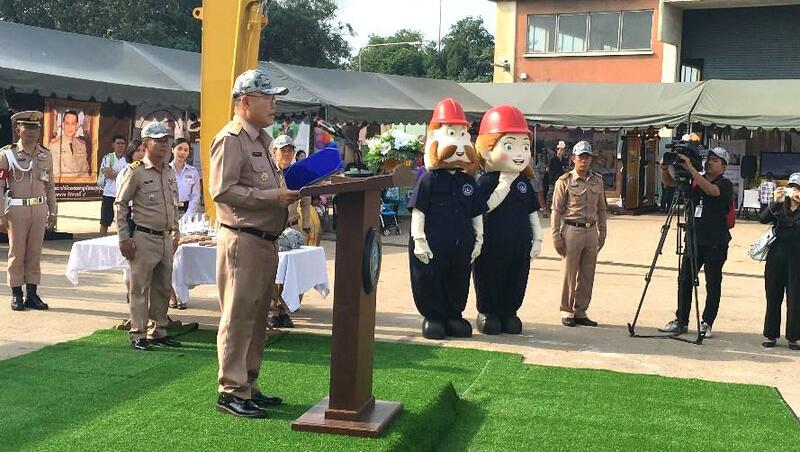 Teerapong Moonla, Deputy Director of Phra Chulachomklao Naval Dockyard as the President’s in honor of Children’s day 2017. Radm. Wipan Chamachote, Assistant Director of Phra Chulachomklao Naval Dockyard a welcoming speech and reporting to the president. Radm. 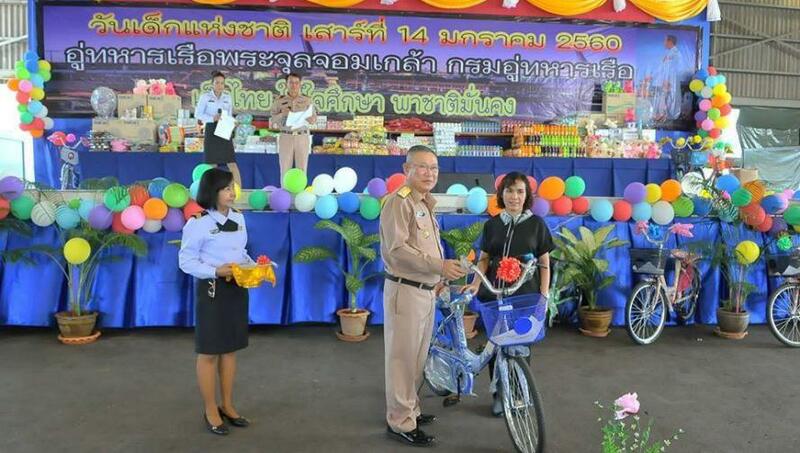 Teerapong Moonla, the president presenting reward to whom won the lucky draw.